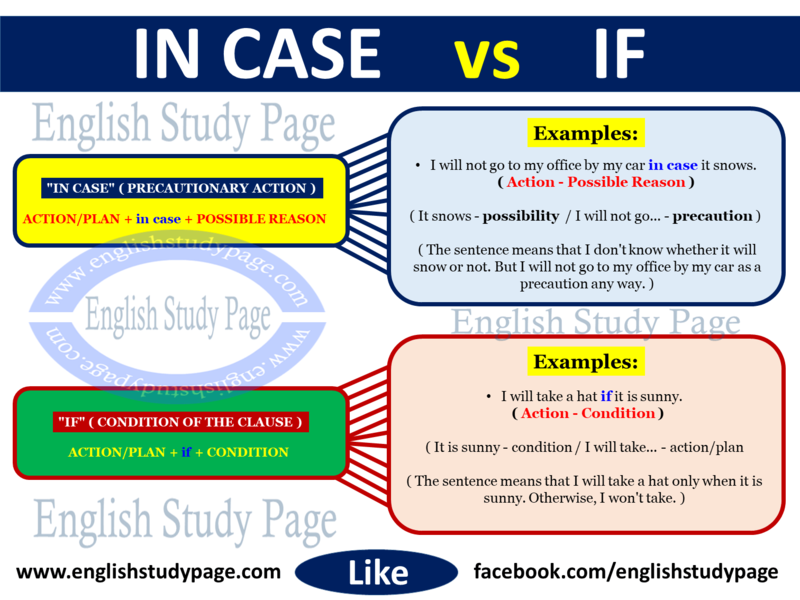 ” in case “ and ” if “, both of them, can be confused each other. Although we can see or use them in same sentences, they have different meanings. 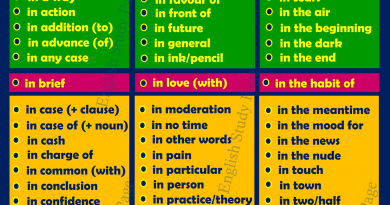 Here you can find basic differences between them in terms of their uses and meanings. 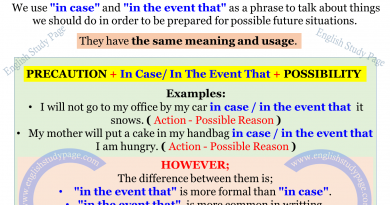 “in case” is used to talk about things we should do in order to be prepared for possible future situations. We can use “in case” to represent the precautions taken due to the possibility. We should do an action before something happens or might happen. 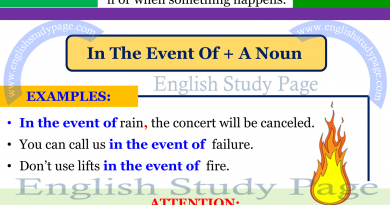 ” if ” is used to express the condition of the clause. ” if “ introduces “condition”. We can use ” if “ to represent the actions happening due to the condition. We should do an action after something happens or might happen.